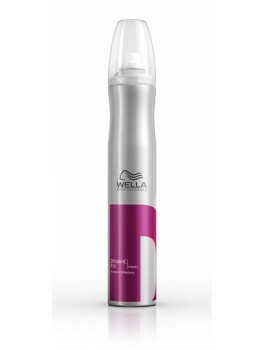 Wella styling - super lækre produkter til de bedste priser. Køb online nu. 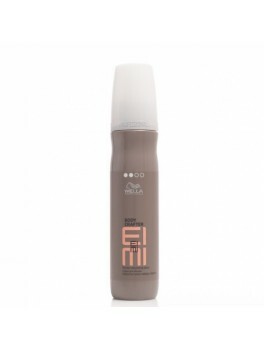 Wella - stay Essential Finishing Spray 300 ml. 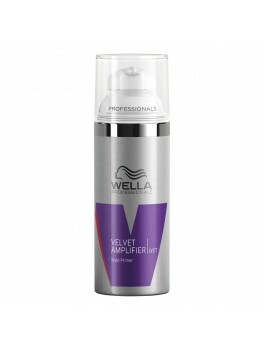 Wella - Velvet Amplifier 50 ml. 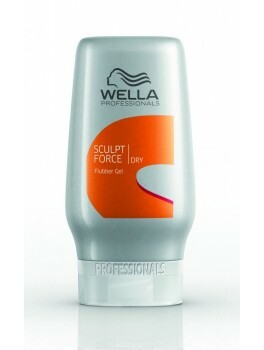 Wella - Grip creme 75 ml. 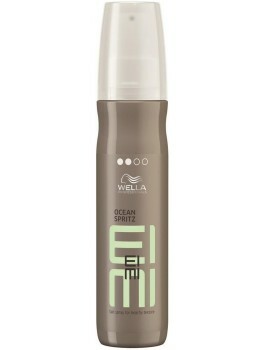 Wella SP - Luxe Oil Reconstructive Elixir 30 ml. 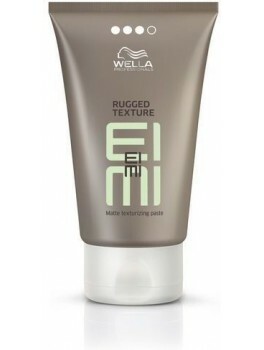 Wella - Natural Volume Mousse 300 ml. 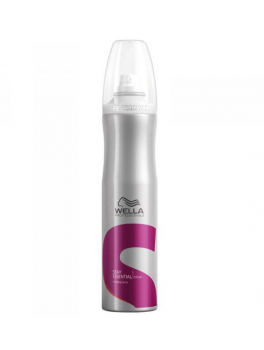 Wella - Stay Brilliant 150 ml. 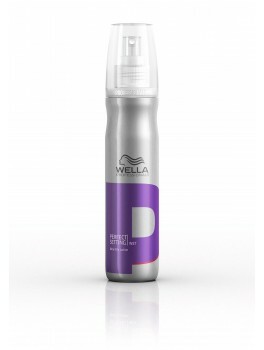 Wella - Flexible Finish Spray 250 ml. 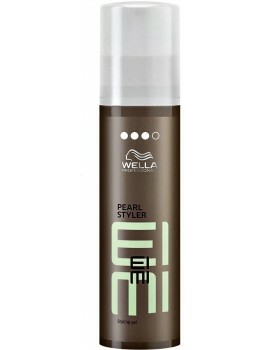 Wella - Stay Styled Spray 300 ml. 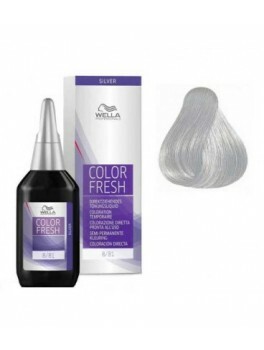 Wella - Super Set Spray 300 ml. 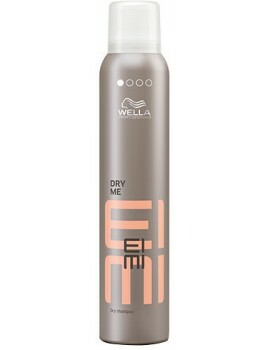 Wella - Dynamic Fix Spray 300 ml. 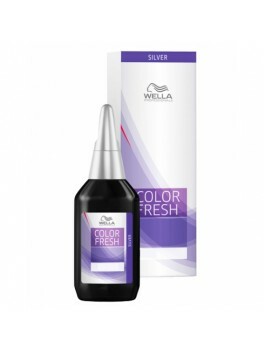 wella - Shimmer Delight 40 ml. 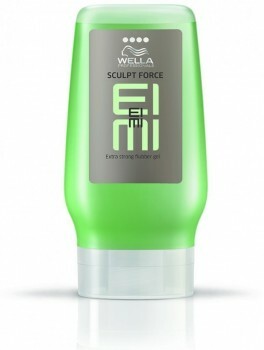 Wella - Sculpt Force Flubber Gel 125 ml. 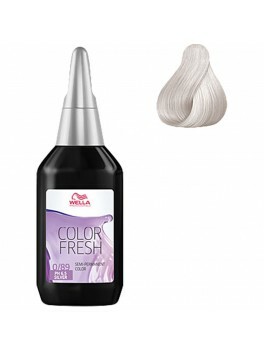 Wella - Bold Move Paste 150 ml. 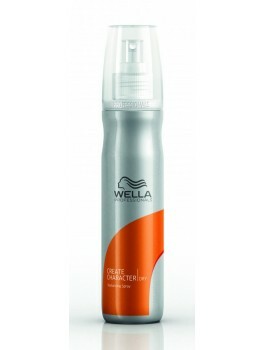 Wella - Create Character Spray 150 ml. 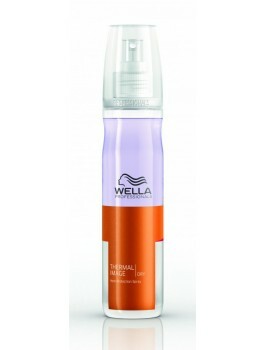 Wella - Thermal Image Spray 150 ml. 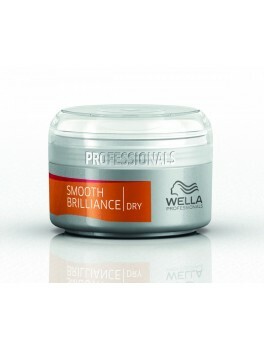 Wella - Smooth Brilliance 75 ml. 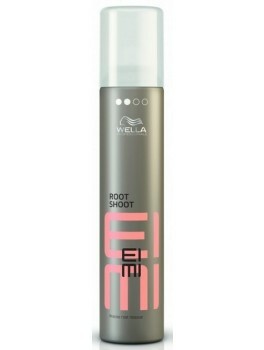 Wella - Boost Bounds Mousse 300 ml. 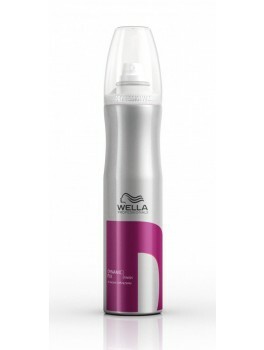 Wella - Perfect Setting 150 ml. 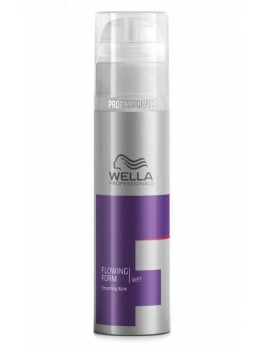 Wella - Flowing Form 100 ml. 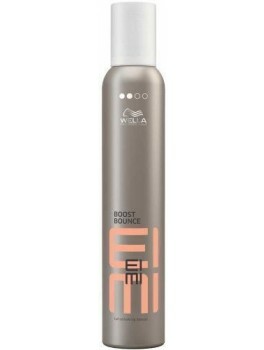 Wella - Extra Volume Mousse 300 ml.